Clients come to Torske & Sterling looking for greater returns on their investment, marketing strategies with a track record of success, and a team with the experience to help boost their firm's profitability. Put another way, they come for cost-effective customer acquisition. Recommendations from other clients already benefiting from our unique approach let them know that they're in safe hands. Torske and Sterling has helped firms increase revenues in all economic conditions. 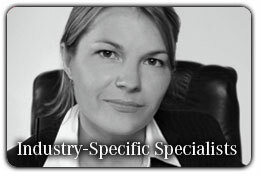 INDUSTRY SPECIALISTS: Torske & Sterling's advertising brands consist of dedicated industry-specialist teams, experienced within that industry. Working with industry experts that have a deeper knowledge and understanding of your business makes for faster results, a competitive advantage for clients, and a better working relationship. GLOBAL EXPERIENCE: Torske & Sterling has the experience to sell services across the globe from the US to Asia, the EU to Australia. 24 hours a day, our clients' phones are ringing worldwide with new customers. 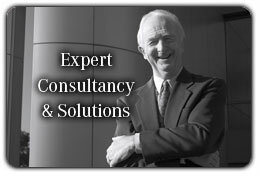 EXPERT BUSINESS CONSULTANCY: With team consultant backgrounds in client industries, business administration, accountancy and law, clients can benefit from advertising and marketing strategies that also take their wider business needs into account. Torske & Sterling works to become an integral part of our clients' firms needs. Sometimes it's not just experience of knowing what is likely to work best that helps clients, it's helping to save them from what is unlikely to work. 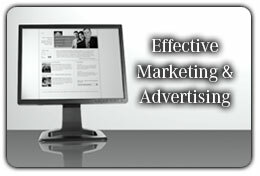 APPLIED CREATIVITY: Creative advertising and marketing strategies are an important component of what is likely to reach out to customers, with a message that resonates above that of your competitors. But it is just a necessary component - it's not an end in of itself. What marks Torske & Sterling is the capacity for the application of creativity to specific business ends for greater effectiveness and return on investment. For more information about how our Torske & Sterling's specialist teams can assist your firm, contact us here. 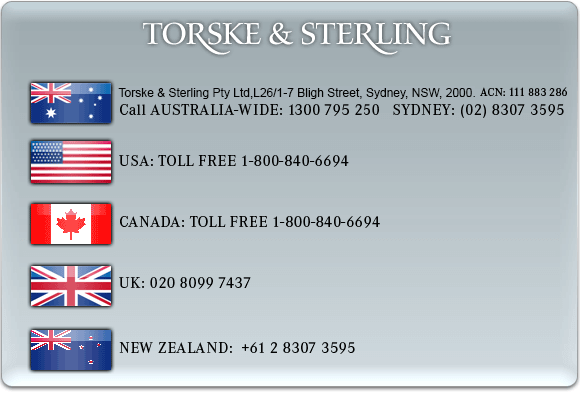 Torske & Sterling, tel: 1300-795-250 | (02)8307-3595 | +61-2-8307-3595 | 1-800-840-6694 | 020-8099-7437.